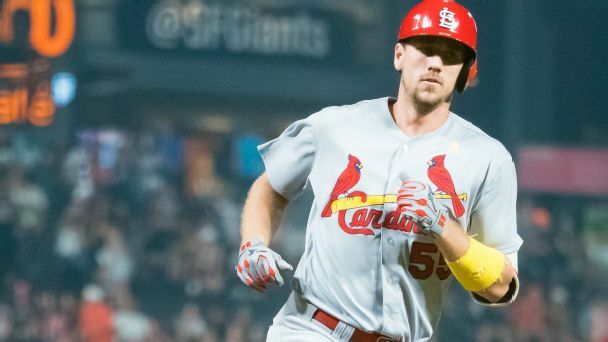 Athletics outfielder Stephen Piscotty returned to the lineup Tuesday after the club reinstated him from the bereavement list following the death of his mother. 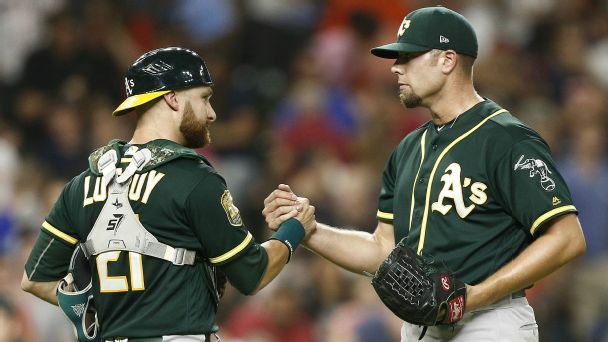 The Athletics have put outfielder Stephen Piscotty on the bereavement list and recalled right-hander Kendall Graveman, who got the start Friday in Oakland's 10-5 win over the Yankees. 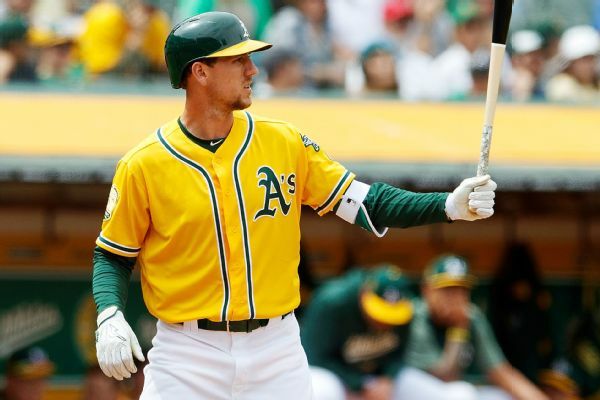 Two days after the death of his 55-year-old mother from Lou Gehrig's disease, Stephen Piscotty was back at work for the Athletics and said he felt his mother's presence wherever he went on the field. 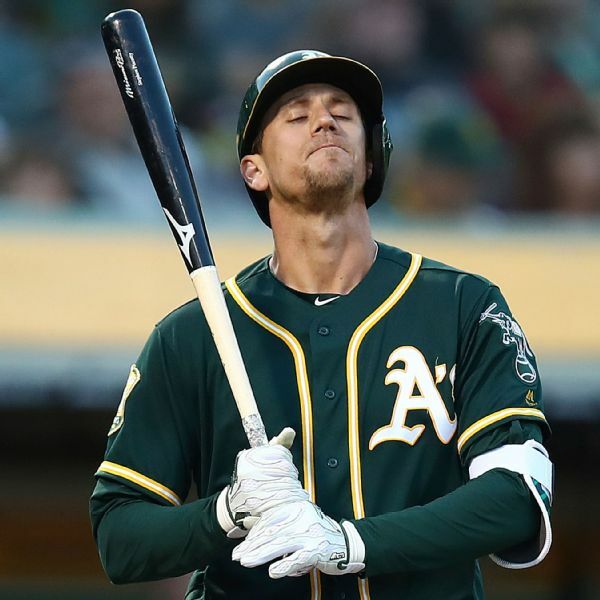 Two days after the death of his mother, Stephen Piscotty started in right field for Oakland on Tuesday and singled in his first at-bat. 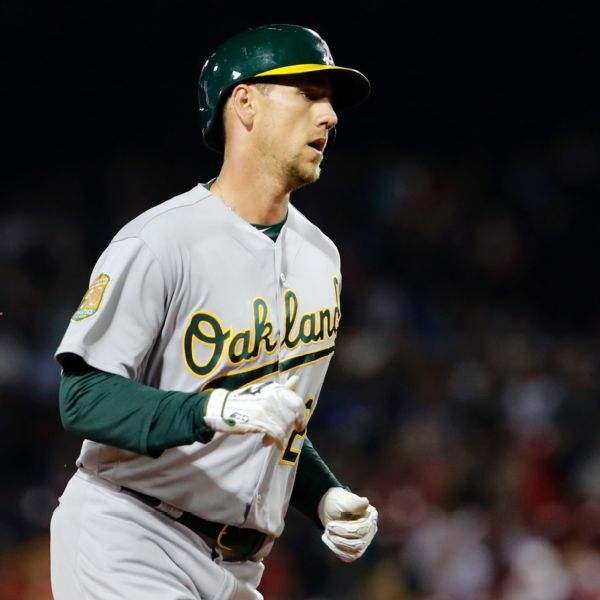 Gretchen Piscotty, the mother of A's outfielder Stephen Piscotty, died Sunday night. 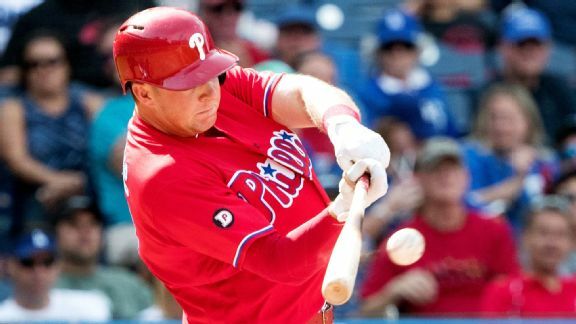 She had been diagnosed with Lou Gehrig's disease in May 2017. We get it. 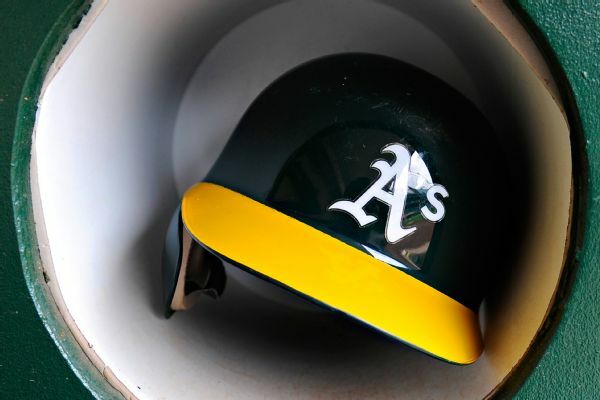 The A's probably aren't very high on your must-watch team list for 2018. 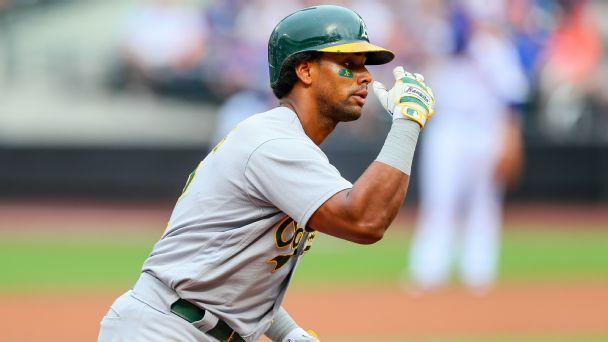 But from MLB's most heartwarming story to the home run trivia answer you would definitely get wrong, here's why Oakland's stars are worth your time.